Ba mhaith liom fáilte mhór a chur romhat chuig suíomh idirlín Scoil an Droichid. Is Gaelscoil í Scoil agus is cúis bhróid í go bhfuil muid lonnaithe i gcroí lár an phobail i nDeisceart Bhéal Feirste. Is fríd an meas atá againn dár bpáistí agus a dteaghlaigh a thugtar tacaíocht dóibh 'Síneadh I dTreo an ÚIll is Airde'. 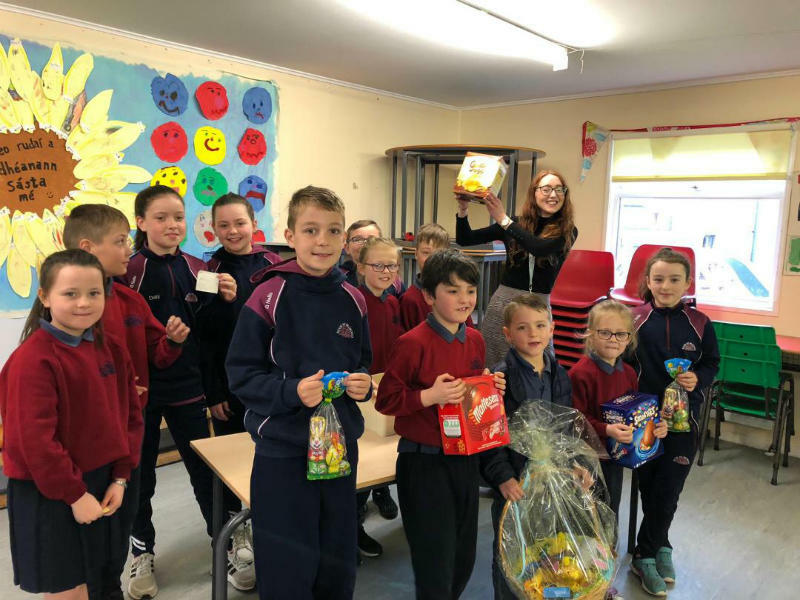 Bhéarfaidh an suíomh idirlín seo blás faoi lá foghlmtha na bpáistí sa scoil agus sa naíscoil. I would like to extend a warm welcome to you to Scoil an Droichid's web site. We are an Irish Medium primary school and are proud to be situated in the heart of south Belfast. It is through the respect that we have for our children and their families that we support them to 'Strive for the Best'. This web site will give you a flavour of the children's in the school and the naíscoil.